In the late 1800’s the Ko’u tree was nearly wiped out but a moth infestation. It is now grown as an ornamental tree in landscaping and is not commercially harvested. 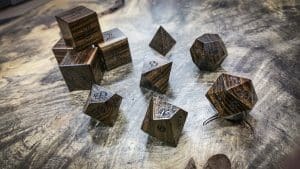 Ko’u is an easy to work wood that has an iridescent brown color with a creamy yellow sap wood and can be finished with an insane polish for such a soft rich wood. Note: This wood is not currently available. Do you think this wood will be available any time soon? Thanks.